Jason Douglas says that the power is a ‘double-edged gift’. He says, “You are now the God of Destruction. Congratulations. You’re the most powerful being in the universe, and you also have this gift of immortality. Guess what? It’s also a curse. You have nothing more to strive for. 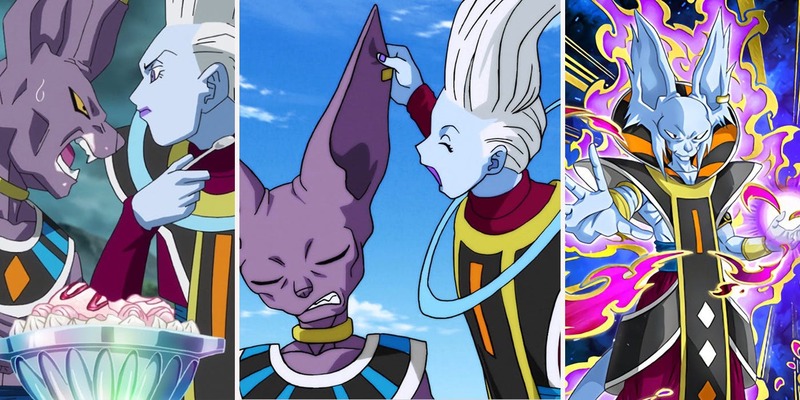 Every villain that… our heroes have encountered would be striving essentially for what Beerus already has.” I think I understand his viewpoint. 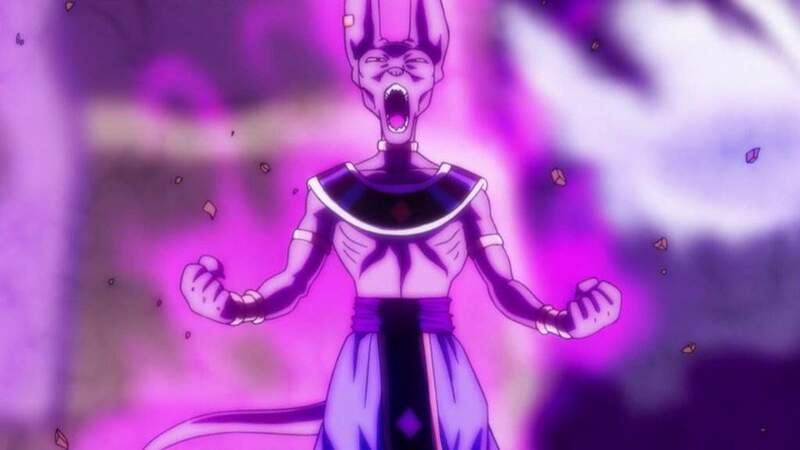 We really don’t know anything about Beerus’ past but we know that he was a mortal at one point who aimed to be the strongest as he is currently holding the position of the God of Destruction of Universe 7. 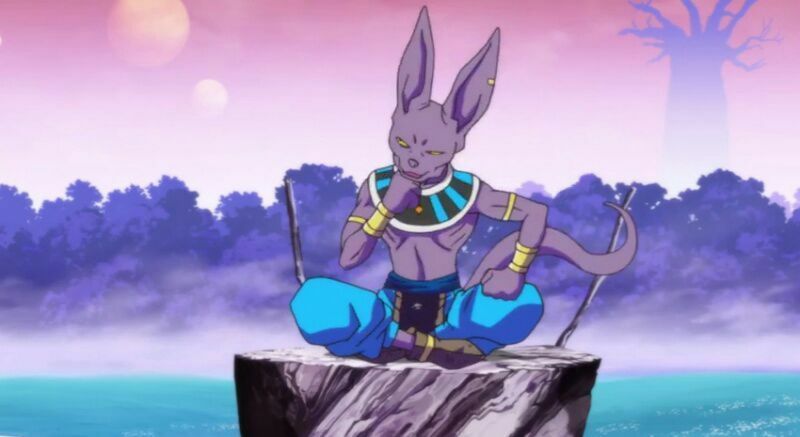 We all know that Beerus spends most of his time sleeping as he’s got nothing else to do except eating and destroying planets. He is literally too bored. He’s ascended to such a level that there’s barely anything that can get him excited. 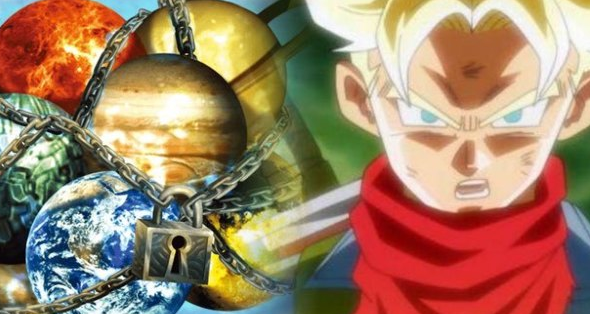 New Dragon Ball Anime Reveals New Dragon Balls & Planets! 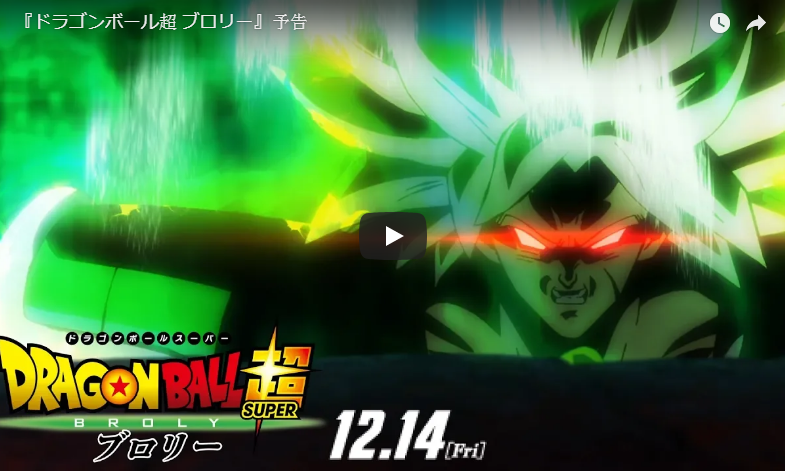 Dragon Ball Super Movie – Broly’s Official Design Revealed! 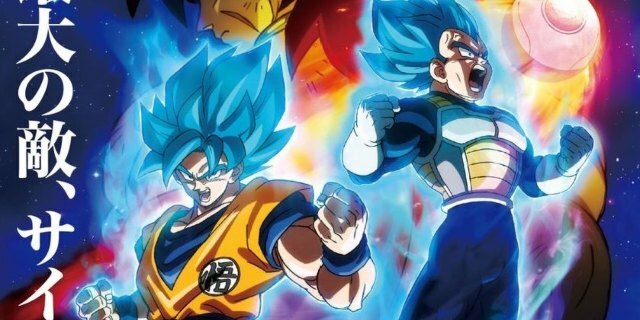 Next story Artist Kenji Recreates Your Favorite Dragon Ball Characters With Stunning Samurai Makeovers!